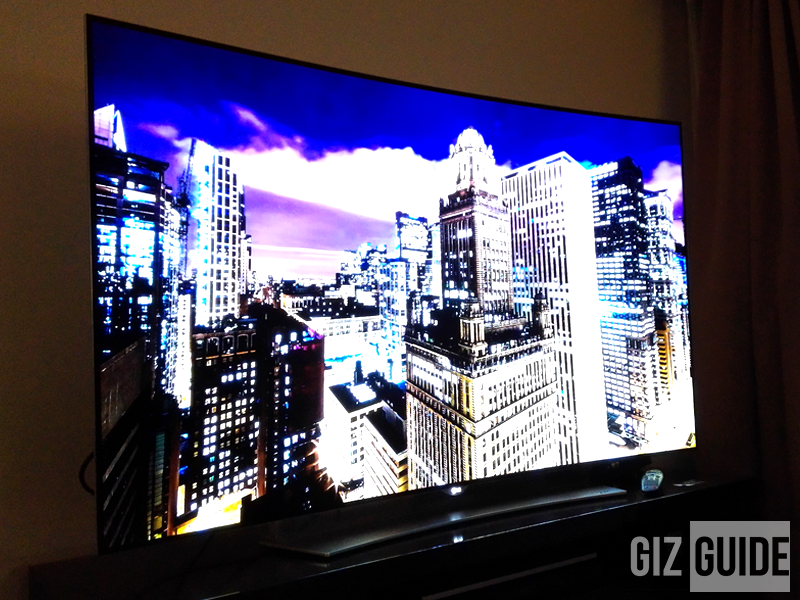 LG 4K OLED TVs Announced In PH! A New Breed Of Technology! Home / appliances / lg / lg 4k oled tv / lg 4k oled tv ph / lg 4k oled tv price / news / LG 4K OLED TVs Announced In PH! A New Breed Of Technology! First announced last January at the CES 2015, LG's new breed of TV sent shock-waves across the globe due to its outstanding quality the first 4K OLED TV series in the world. . In an intimate event last night, LG Philippines finally showcased those exciting television sets in the form of a 65 inch and 55 inch variant. 65 inch of OLED greatness! LG's bar setting reinvented technology made them the only company to develop OLED TVs and setting the bar even higher with those 4K setups. That type of tech was able to produce deeper blacks, finer colors, better details and richer color contrast compared to its LED and LCD counterparts. Plus the best part of it is it is larger, features slimmer bezels and better built than others. 55 inch of OLED greatness! It packs lightweight svelte curve design that could also be mounted on your wall with the slimness of just 4.8 mm. 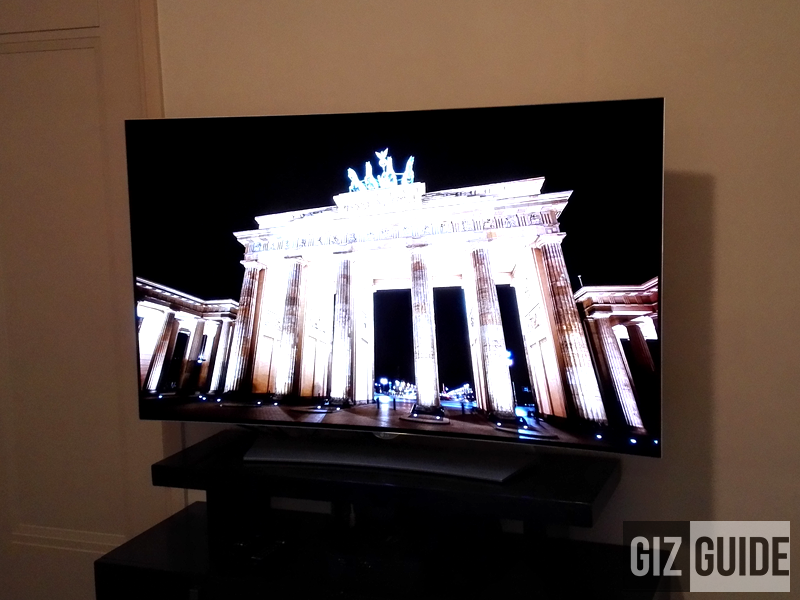 That makes this LG TV one of the slimmest and most stunning looking sets in the world. The 4K OLED TVs from LG also comes with the webOS 2.0 interface that can provide you a user friendly yet powerful software. Lastly, entertainment won't be complete without great audio that's why LG decided to put a Harman Kardon bar speaker below the TV to give you an immersive and powerful sound experience. Both television sets will be available for the Philippine market this November.